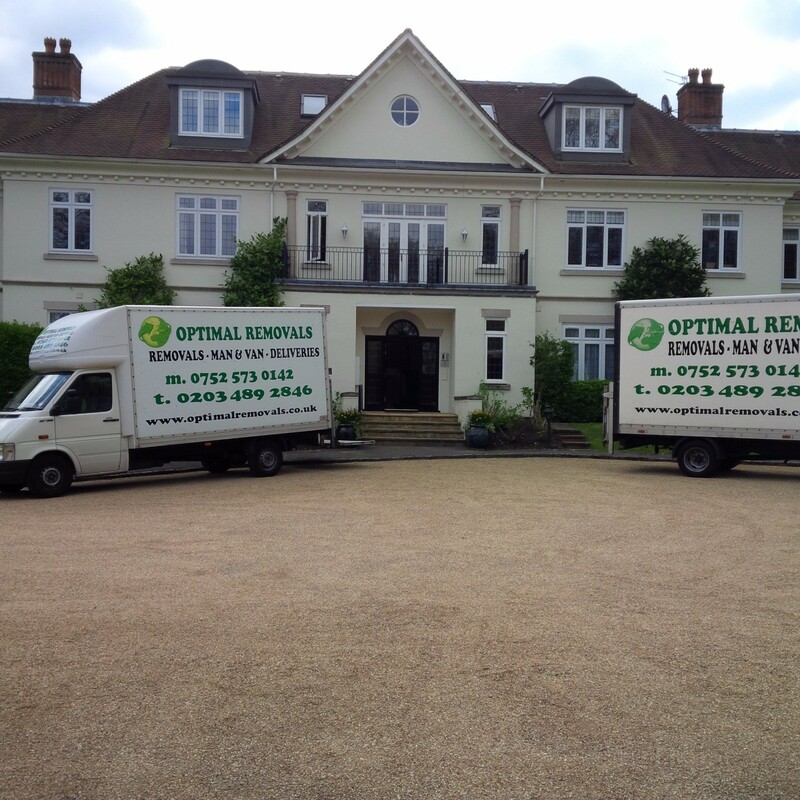 - If you would like a free quotation for moving house phone us on 07525730142 to arrange a convenient time for us to pay you a visit. 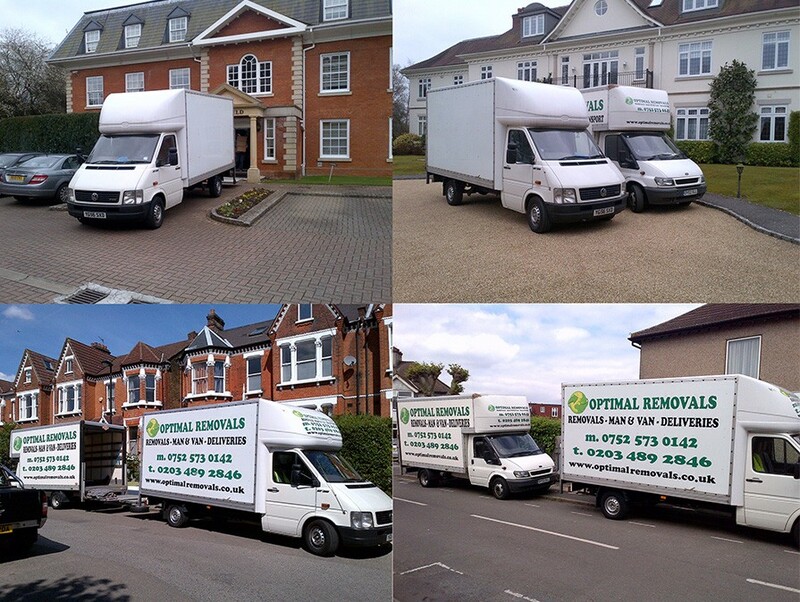 - Outside London - please call for a quote. 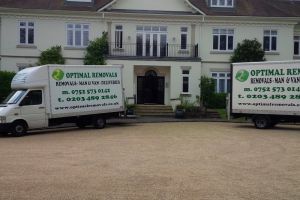 - International Removals- please call for a quote, we are happy to do a long distance work. - Prices are always agreed by the time you make a booking. No surprises later. - Our charge starts when the van arrives at the address. 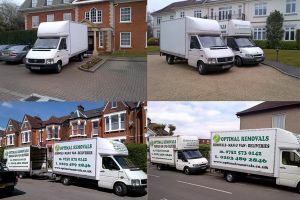 - All Vans are equipped with removal blankets, trolleys and GPS systems. - All goods are handled carefully and moved with no damage. - Up to 2 passengers are welcome to travel with goods. 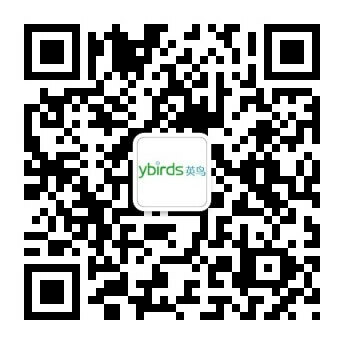 - to book we will ask you to send a text message with date, time, departure and destination address. - if you live on a small road packed with cars all the time please make sure there is a parking space- van is 8 meters long.